In 1972, he composes the signature music for the International Festival of Magic. During 1973-74 he composes and/or writes the lyrics for, and artistically produces, major French talent, Françoise Hardy, Gérard Lenorman and Christophe’s two key albums, Les Paradis Perdus and Les Mots Bleus. He also signs the staging and direction of Christophe’s two concerts at the Olympia Theatre, in Paris. 1974-75 brings him to Los Angeles where he writes and produces two albums for Patrick Juvet, Mort ou Vif (« l’Enfant aux Cheveux Blancs », « Faut pas rêver ») and Paris by Night (« Où sont les femmes ? »). He works with Herbie Hanckock’s musicians and Ray Parker Junior. Concerning his work on movie soundtracks, in 1972 he composes the original soundtrack for Jean Chapot’s Les Granges Brûlées starring Alain Delon and Simone Signoret and in 1978 Peter Fleischmann’s The Sickness of Hamburg. Peter Weir asks him in 1979 to score Gallipoli, starring the debut actor Mel Gibson. In 1986 he contributes to Nine and a half weeks by Adrian Lyne starring Kim Basinger and Mickey Rourke. 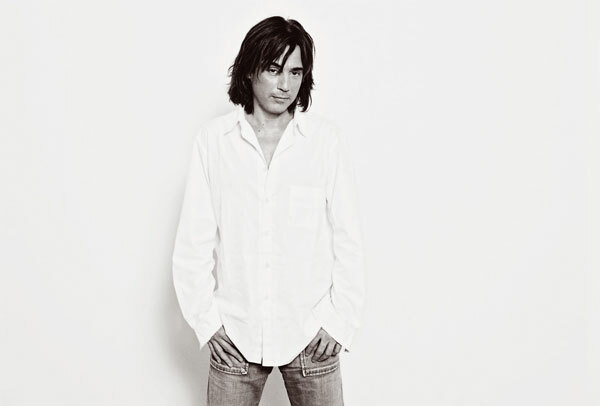 In 2001, Jarre composes the original soundtrack for Qui veut devenir une star, the first feature film of young debut director Patrice Pooyard. 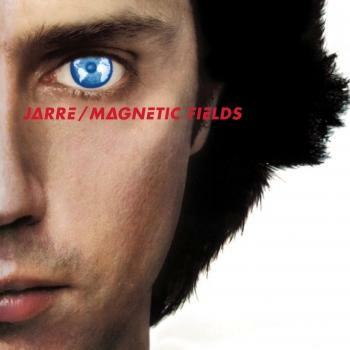 Jean Michel Jarre has also signed the music for a 1992 documentary-film directed by Jacques-Yves Cousteau, Palawan. During 2001, he was commissioned by Match Télévision to create the sound design of the cable channel, and by Bang & Olufsen for the visual and sound design of their B & O Concept Store on the Champs-Elysées in Paris. 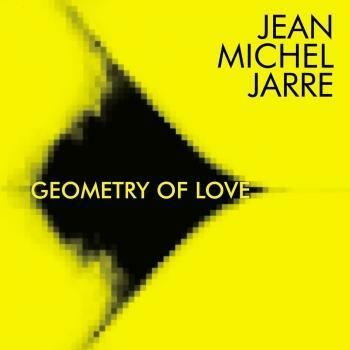 In the realm of visual arts, Jean Michel Jarre has also staged several video installations, the latest of them being presented in Avignon in 2000 for the Millennium exhibition on the theme of Beauty. Apart from his activities directly linked to musical composition, Jean Michel Jarre is spokesperson for IFPI and has headed successfully the lobby for Internet copyright legislation before the European Parliament. Jean Michel Jarre is also UNESCO spokesperson and Ambassador contributing to the awareness of two key UN projects “Water for Life” and “Education for all”. 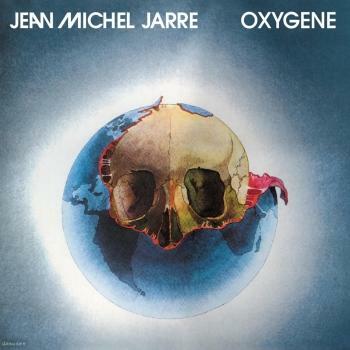 Further information about Jean Michel Jarre you will find on his homepage.